Learn from the pros before you see the show! 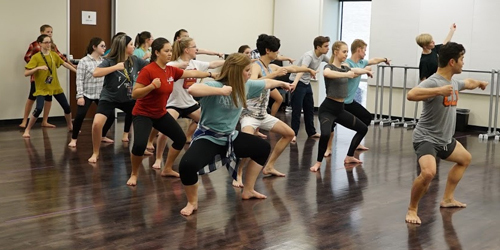 Students in grades 7-12 learn music or choreography from cast members performing in the Orpheum’s touring Broadway shows. 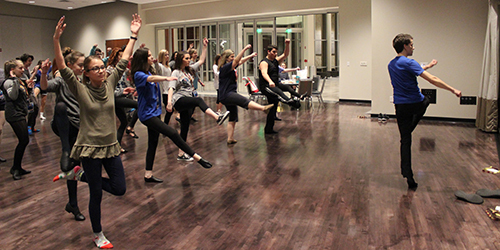 Classes are held Thursday before the performance. For more information, email education@orpheum-memphis.com or call Shasta Blue in the education department at 901-529-4242. 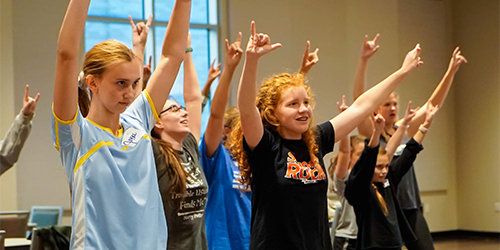 For students in grades 3-6, check out our Broadway 101 Jr. series. 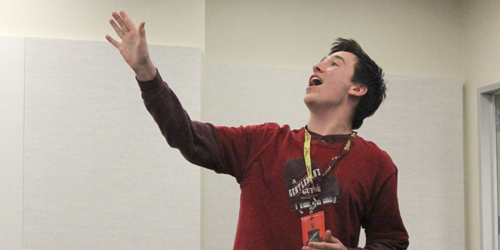 For technically creative students in grades 7-12, check out our Backstage 101 series. 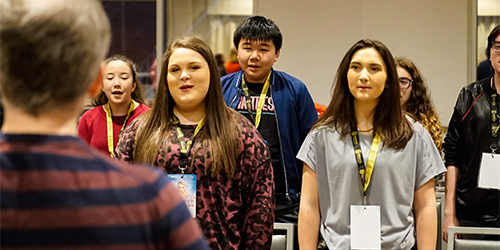 Please note: All registrations for Broadway 101, Broadway 101 Jr., and Backstage 101 now close two weeks before each workshop. Learn from the pros before you see the show! 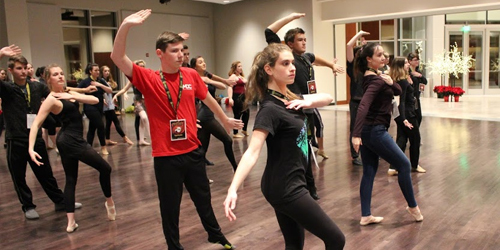 Students in grades 7-12 learn music or choreography from cast members performing in the Orpheum’s touring Broadway shows.